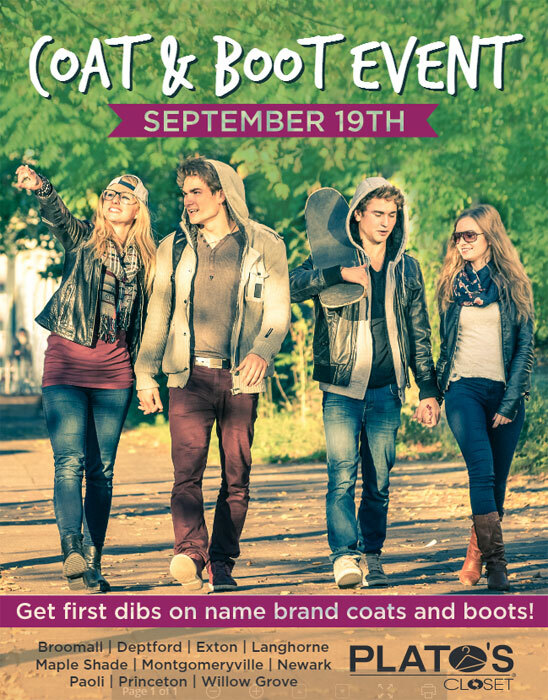 Stop into Plato’s Closet on September 19th for our coat and boot event. There will be a HUGE selection of North Face, winter coats, and boots. 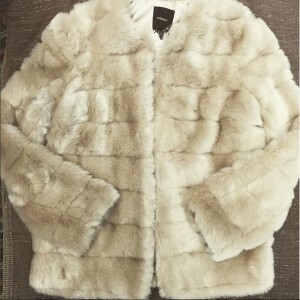 Stock up for the winter season with designer brands. Check out the Plato’s Closet Instagram for the latest coat and boot photos. Take a look at the event flyer below for additional details.